Are you looking for fun things to do? Did you just move to the Denver Area? Do you love to explore? Here is a list of the 18 best Things to do in Denver. 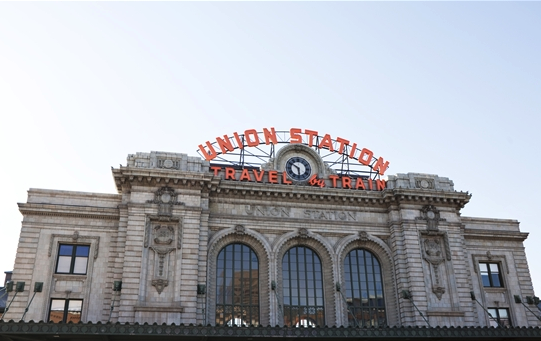 These events, places, and parks will help you fall more in love with Denver every time. Click Here to get the list and see what you can do today!